Caribbean Airlines today announced that it will be the official airline for Mashramani and the Guyana Carnival in May. In addition to this the airline is set to partner with the Park Side Steel Orchestra which will be re-branded as the Caribbean Airlines Park Side Steel Orchestra. The foregoing announcements were made earlier today when Caribbean Airlines, which holds the status of Guyana’s national flag carrier, launched its latest corporate campaign in Guyana – The Caribbean Identity. The new campaign embraces and celebrates the authenticity of the Caribbean region and all the elements that make it unique. The launch event took on the form of a grand show featuring performances by International Soca Star, Machel Montano, Caribbean Airlines Park Side Steel Orchestra and other entertainment. The airline held a similar event in Trinidad and will host another in Jamaica. 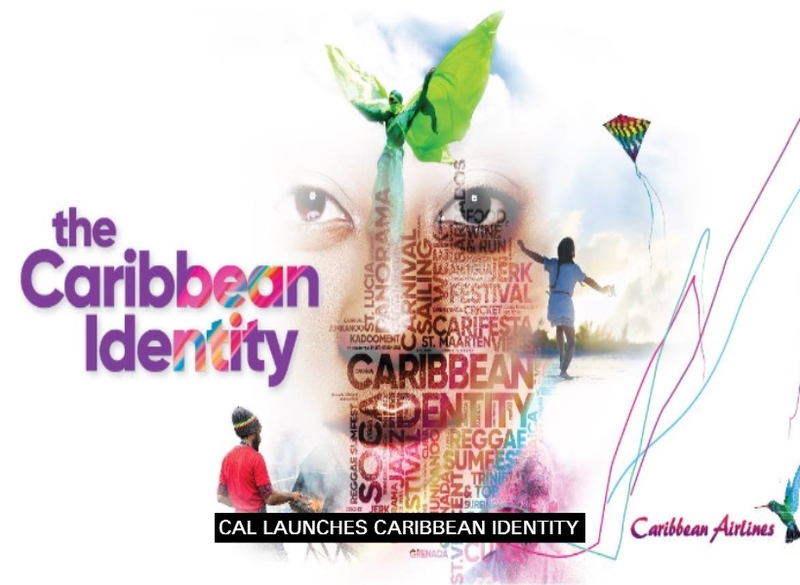 The Caribbean Identity campaign will be rolled out in all 20 of the airline’s destinations. Moreover, Caribbean Airlines encourages its valued customers to follow the movement, #thecaribbeanidentity which started Monday February 4, 2019.